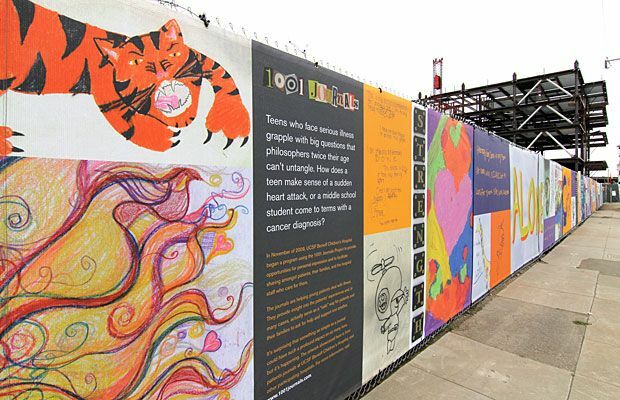 A 400-foot section of the construction barrier mural surrounding the new UCSF Medical Center campus showcases entries from patients' journals. 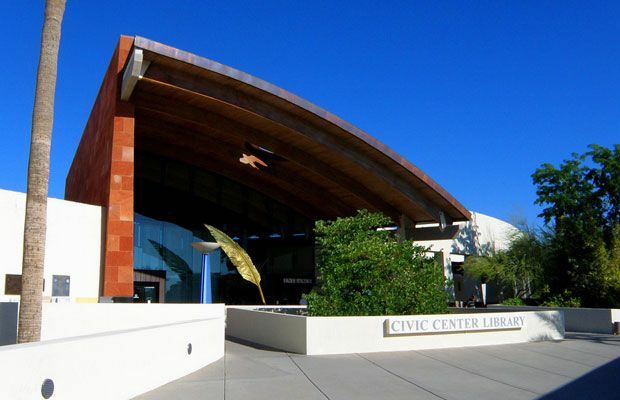 1000 Journals opens at Scottsdale Public Art! If you're in the area, be sure to drop by. 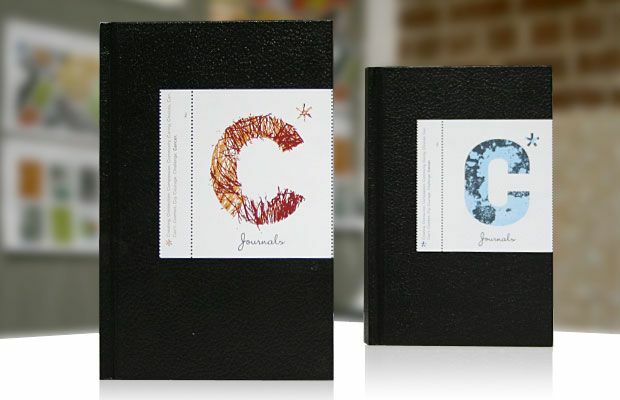 Announcing the C* Journals on 1001journals.com. A specific group of journals for people facing cancer, and those who love them. 409 feet of love, fear, and courage. The 1000J Documentary, by filmmaker Andrea Kreuzhage is available on Netflix and Amazon.